J. Cole is here and he’s hear to stay. The release of his new album, KOD has already broken the record on Spotify streaming 4.2 million times in the 24 hours that the album was released. Kudos to Jermaine! 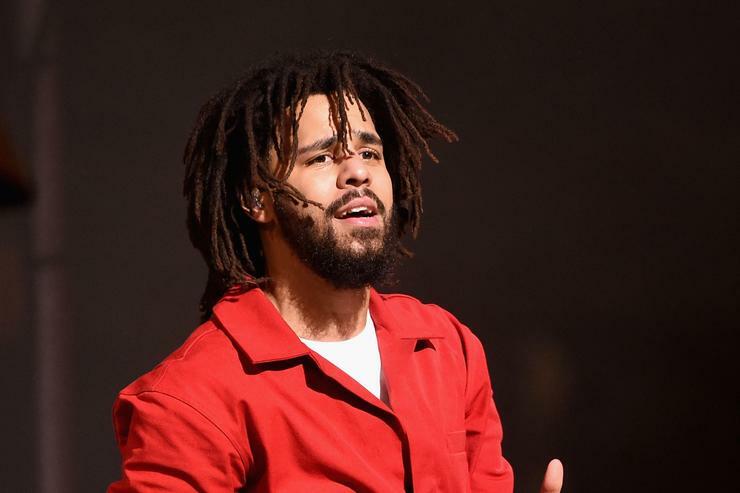 His surprise album which stands for ” Kids on Drugs, King Overdosed and Kill Our Demons, dropped on April 20th which got some fans wondering and anticipating what his last song on the album “1985 ( Intro to the Falloff) which is a song dedicated to all the new rappers of the new generation. J-Cole got mad bars on this track! Whoever he is dissing or talking about on the song, he has already said what he has to say and I’m pretty sure there may be some dis tracks to the song coming very soon.